Enjoy an intimate, upscale dining experience as you savor a multi-course tasting menu expertly prepared by Chef David Pan. 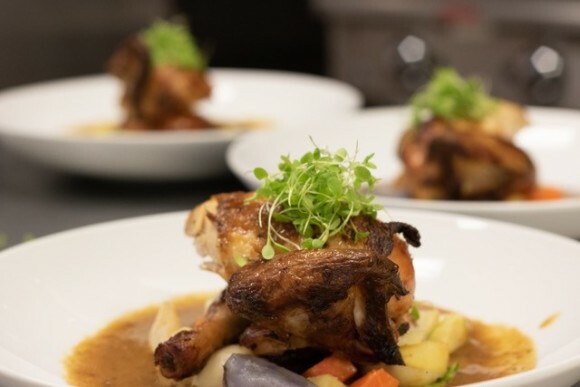 Your meal will be made using locally sourced, high quality produce, fresh seafood, and game meats, with added option of wine to enhance each dish. Book your private business meeting, date night or special occasion today. Availability: Call for more information. Reservations: Accepted until 3pm, 7 days prior to the event and can be reserved for private groups.